Of course there's still lots to do in terms of getting these apps sorted and working properly. It'll be worth it though. I'm interested to see if I can get the fossil app to work with my fossil watch from the emulator out via the Axim's Ir port. I'm not sure what I'll do for it if I can get it working, we'll see. 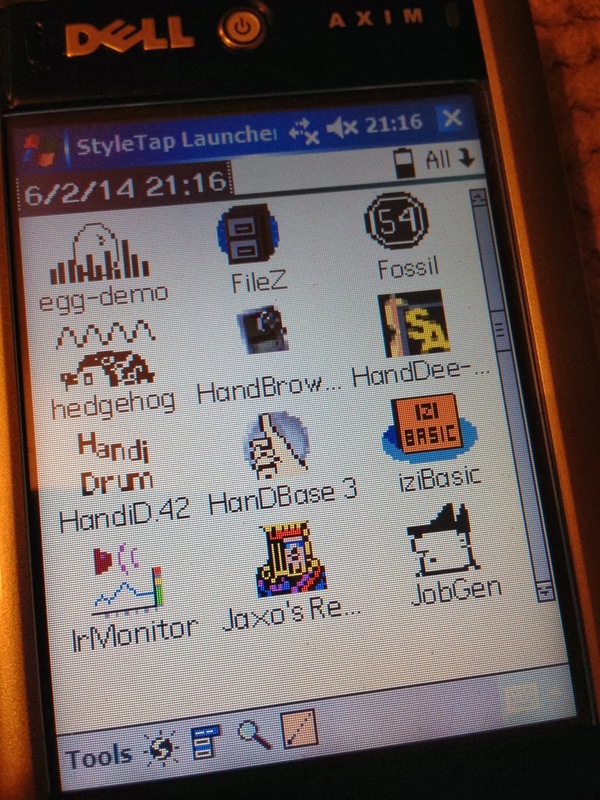 Also, the hedgehog and egg apps are pretty match redundant as there's no MIDI out from the emulator sadly.